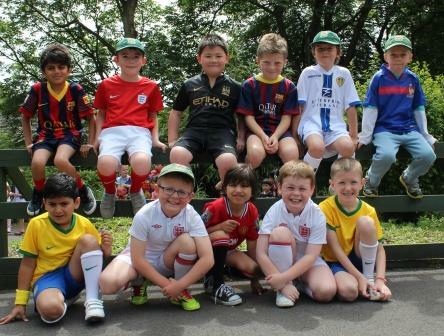 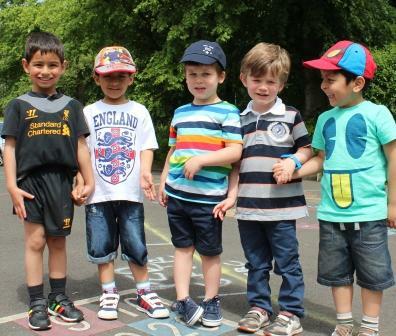 The children at the Nursery and Infant School held a special World Cup Fun day. 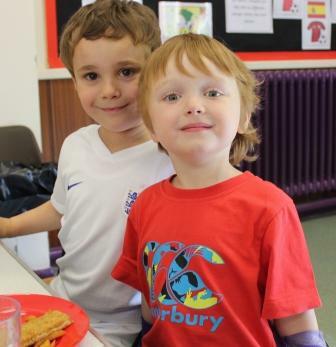 Children had donated items of food that were to be distributed the Blackburn Food Bank so they could wear their football strips or brightly coloured clothes to school with pride! 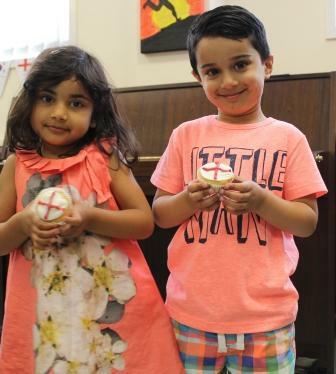 The day began with a special assembly all about the World Cup before the children took part in a World Cup themed quiz. 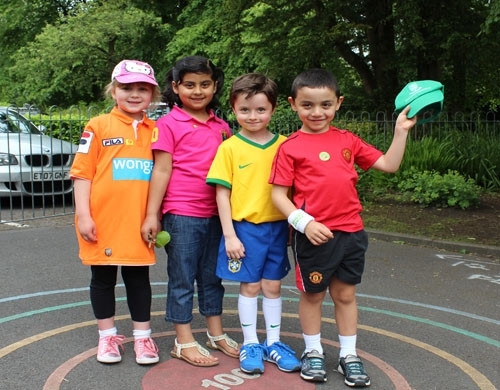 Other World Cup activities were also enjoyed throughout the day, including a penalty shoot out. 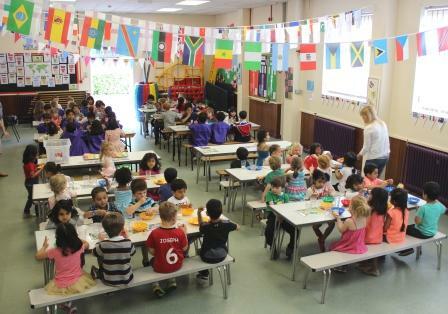 The dining hall was decorated superbly with the flags of all the teams who are competing in the World Cup and some lucky children even won England flags if they had a plate with a World Cup flag underneath it. 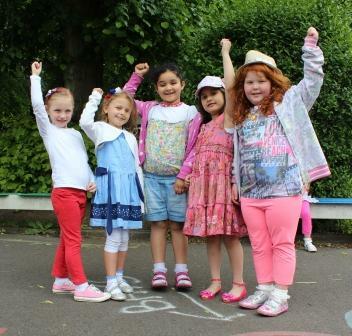 What a wonderful way to celebrate the World Cup – hooray!